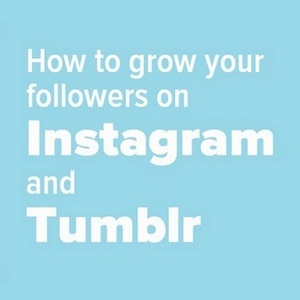 Grow Your Followers On Instagram And Tumblr - How To Build Followers. Are you looking to grow your followers on Instagram and Tumblr? Check out these easy how-to steps to grow your followers. Once seen as a practice in vanity, growing a large audience on Instagram and Tumblr has gained more practical uses of late. Both social media platforms have become platforms to communicate for individuals and businesses alike. Whether getting a message across or garnering clientele, Instagram and Tumblr can be powerful tools. Instagram and Tumblr are both outlets for individuals to express creativity and tell stories any way they see fit. A strong following encourages users that their lives and thoughts are interesting, valid, and worth passing along to others. Businesses have become savvy enough to use both Instagram and Tumblr as tools for advertising and attracting attention. The more followers garnered, the more virtual reach businesses have to prospective customers or clients. Growing an audience on Instagram and Tumblr has obvious advantages. Unfortunately, it is not as simple as setting up an account and hoping for the best. Even the most creative and exciting content can often go unnoticed in such a vast realm. But there are ways to accomplish the goal of growing an audience. Here are several key hints to help gain more followers and how to avoid being blocked out of the game entirely. Having exciting content goes a long way towards drawing attention to your Instagram and Tumblr accounts. However, more important than people being simply interested in a moment is having followers interested in your overall voice. Drawing followers who know what to expect from you or your brand is essential to them sharing your content. If the audience has come to appreciate the humorous side of content, then something more serious may turn them off. Having a focus does not mean content must be specific to one topic but does have a predictable aspect to it. Creating content that is focused does not mean you should lack creativity in your posts. One key way to evaluate focus appropriately is by asking how each post impacts your ideal follower. Followers need to see value in your content, or they will quickly move on. The popular cliché certainly applies to Instagram and Tumblr alike. 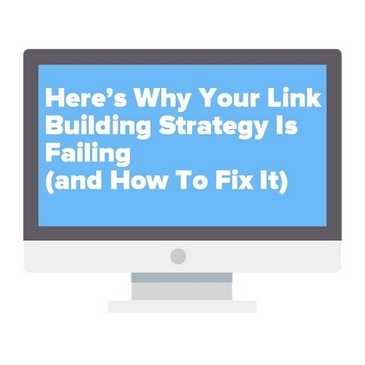 Users are often inundated with information so overloading the feeds of your audience can prove counterproductive. Ideally, the goal should be to produce no less than one post daily and no more than five in one 24-hour period. This ensures followers feel your presence while not feeling overstimulated by it. For precise timing of posts, it is recommended to post new content outside of the typical business hours in the United States. This can ensure a large group of potential followers is perusing accounts rather than being busy at work. Part of being an active user of Instagram and Tumblr is “following back” those that reach out to follow your accounts. Followers gravitate towards entities that are willing to interact with their audience. Ensure you follow other accounts that are interesting and have garnered a large audience. This could make your Instagram or Tumblr account more accessible to a large group. Following accounts that offer similar perspectives or have a similar voice can ensure you are getting in front of the most appropriate audience. Using hashtags in posts and post descriptions can result in a sudden increase in followers. A right hashtag makes your content available through searches, making your accounts discoverable to many potential followers. It is essential that you utilize hashtags that make sense to your voice, brand, or specific content. This ensures that not only are people landing on your content by searching hashtags but followers that may be more interested in your content are finding it. It is okay to ask for your audience to pass along content they like. simple encouragement to act can go a long way toward spreading your content to other users and eventually gaining a larger following. Getting your post to go viral is not required. Understanding that each of your current followers represents exponential reach to other like-minded followers should be motivating you to provide a call to action with your posts. Followers that share your posts and content are invaluable to growing your overall audience. Thank those that do so to keep them engaged. The last thing you want to do is turn followers off by posting pushy content. Instagram and Tumblr users are not hesitant to filter out content that does not appeal to them. Once your content has been deemed pushy or an advertisement, you may have lost a follower for good. If the growth of your audience on Instagram or Tumblr is the goal, selling can be a focus later. 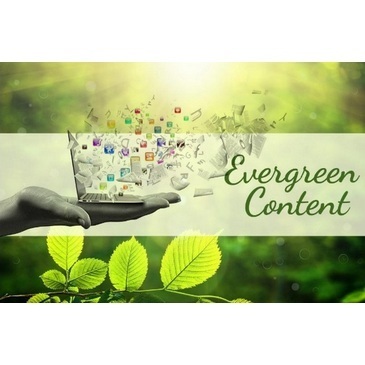 At first, spend your energy on great content that encourages users to follow your account and share it with others. There is nothing more annoying than going to great lengths to add followers than watching them disappear over time. There are many reasons why you may lose a following whether it be a sudden drop-off or a trickle of followers leaving over long periods. Evaluate your Instagram or Tumblr account to ensure you are not falling victim to the following reasons people hit the “unfollow” button. Unfortunately, you must come to terms with the fact that some followers will be lost for reasons you cannot change. Some new followers decide to follow random accounts in the hopes that those accounts will follow them back. This following game happens a lot, particularly on Instagram. Even if you are diligent and follow these accounts in return, they often unfollow all these new followers and start with a new group the next day. Recent political elections brought about the issue of “fake” accounts being prevalent on social media platforms. bots, and accounts created with false information. If you have been followed by numerous of these accounts and Instagram eliminates them, a sudden reduction in your followers may occur. For those that have gone the route of purchasing followers, you may come to regret the decision. Many followers on the “followers for sale” offerings are fictitious accounts that end up being eliminated by sweeps. Whether blurry Instagram photos or bad posts on Tumblr accounts, followers will quickly eliminate accounts they feel are unworthy of their time. The quickest way to see your number of followers go down is by posting low-quality content. It is especially easy to fall victim to posting poor content on Instagram, as pictures are easy to post in a hasty moment. It is important to remember that a focused, high-quality selection of content is key to attracting and keeping a solid following. 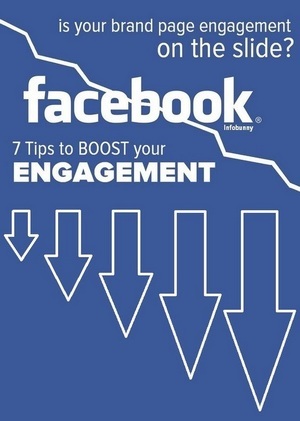 Engaging followers is second only to following them back when it comes to retention. Followers who see you responding to comments and inquiries encourages them to stay engaged with your content. Followers will quickly leave your account behind if they feel they are being ignored or that you are a “post and forget it” type. Stay engaged with your followers, and they will stick around to see what else you have to say. No, we are not recommending you stalk your followers to determine who they are and what they do. 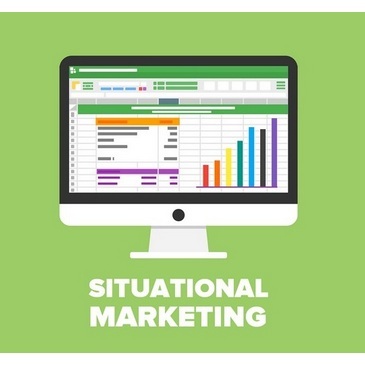 Some apps allow you to assess your audience and decide what content might appeal to them as subgroups. 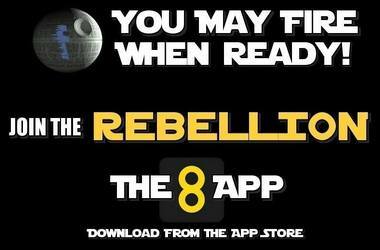 These apps can show who followed you, who unfollowed you, and your following behaviours. From there, you can build a picture of who is and is not attracted to your content. Competitors: Those that offer the same services or products as you. Do not be alarmed, as they may be unintentionally sending followers your way that are interested in you too. F4F: Follow for Follow accounts are just that. These accounts follow random content to try and encourage a follow back. Gathering information about your followers can help you evaluate whether you are on track with developing an appropriate audience or if you need to adjust your content. Being flexible enough to make subtle changes could make a big difference in the quality of your followers. One simple change you can make if you determine you have too many followers in the F4F or competitors categories is altering your hashtag usage. Using a very generic term in your hashtags can draw generalized attention from less than fruitful followers. Focusing more on new hashtags that are “on brand” for you can help you avoid attracting bots or F4F accounts. In some parts of the world, both Tumblr and Instagram are blocked for political reasons. In other instances, Tumblr is blocked because some of its content can be considered inappropriate for certain audiences. Even private networks have made a sweeping ban on social media platforms in some places. In any case, it is possible to venture around these blockades and maintain access to both Instagram and Tumblr accounts. A proxy server can sometimes be used to avoid a block on Instagram or Tumblr. The proxy could act on your behalf and connect directly to the social media site. Once connected, the proxy sends the information to you as if you were connected to the site directly. A VPN can provide access to restricted sites by making it appear you are in another country altogether. It can also allow you to bypass network restrictions by utilizing a different server. A VPN is also advantageous in a situation where you are concerned about the security of your accounts and information due to questionable access points or locations. The VPN creates an encrypted tunnel that protects data as it goes from your device to the server. This can provide a measure of security as you utilize your accounts in areas that may be vulnerable to malicious attacks. Growing an audience on Instagram or Tumblr has become much more than a popularity contest. 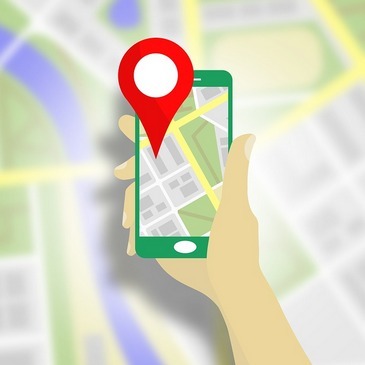 Businesses are branching out into the world of social media to draw attention to their products. 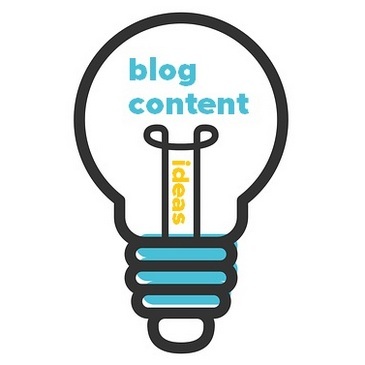 Individuals are attempting to garner visits to their blogs. Whatever reason you may have to aspire to a broader audience, you can use these tips to help expand your reach. 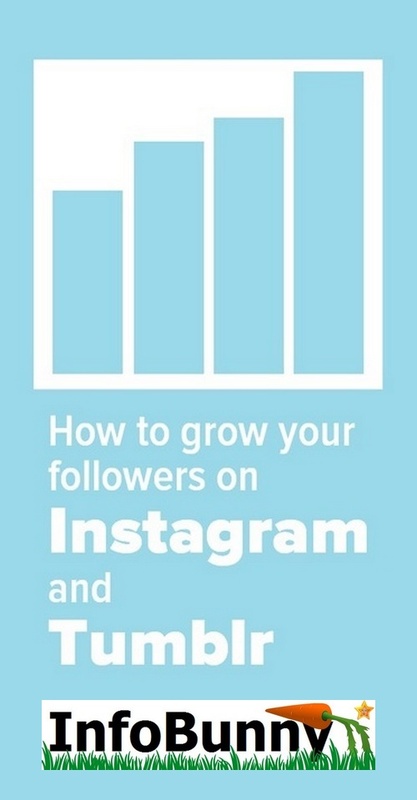 So how do you grow your followers on Instagram and Tumblr? Are you looking to put yourself in front of people on Instagram and Tumblr? 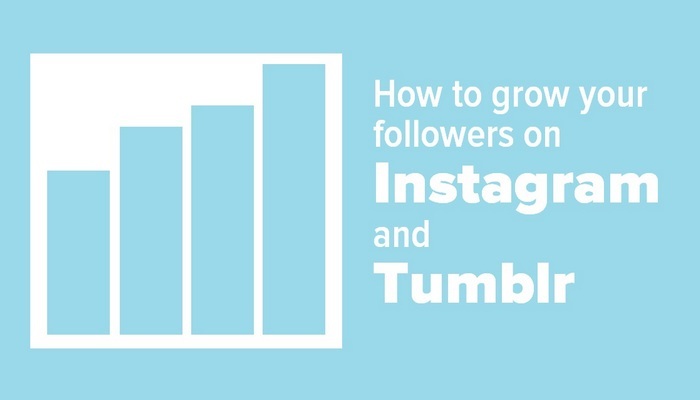 Here are some easy steps to grow your audience on Instagram and Tumblr. Great tips! Appreciate your authenticity. thanks for this guide, I needed it. I recently started my Tumblr blog as a side project, and an experiment. And I’me eager to see it grow and develop. Your tips will help me a lot. What made you choose Tumblr? Great job Dexter. 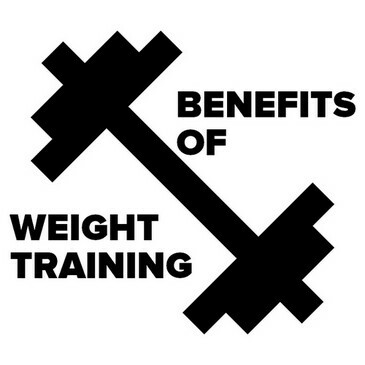 The article has targeted effective tips to use the features at the full extent. Hashtags are the most important feature of social media which can make the post find out by the potential customers. But the hashtag will only work when it is relevant to the post. Otherwise, the hashtag strategy will go unresponsive. Thanks for sharing such a guidance. 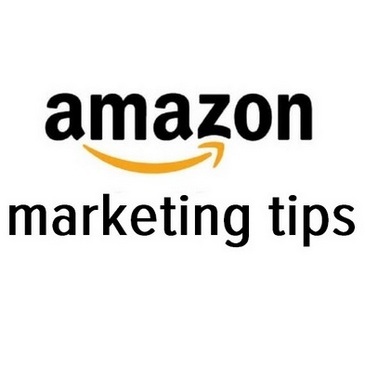 I am looking forward to following up the tips so that I can boost my followers. I was very happy with the progress I got with BlogOnAuto com. BlogOnAuto saves my day from doing Tumblr activities with better results than of that I do manually. 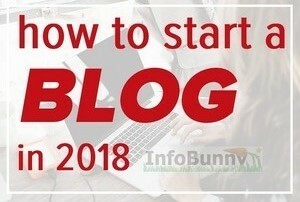 I setup my websites and immediately put them on autopilot through BlogOnAuto and in no time it starts giving me new followers who like and comment on my posts, it’s an amazing experience working through BlogOnAuto. For me, BlogOnAuto is an essential tool for those who have a lot of work to do and they don’t have time to invest on Tumblr. How to Grow Your Followers on Instagram and Tumblr – Unique article. Samir Prajapati recently posted…How To Get Year In A Review?